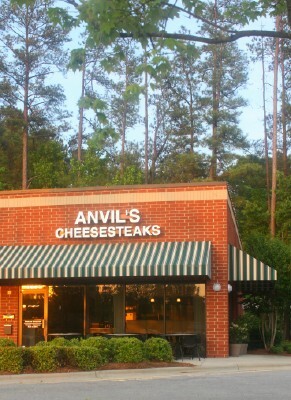 Come to Anvil's for an authentic Philadelphia experience here in the Triangle! 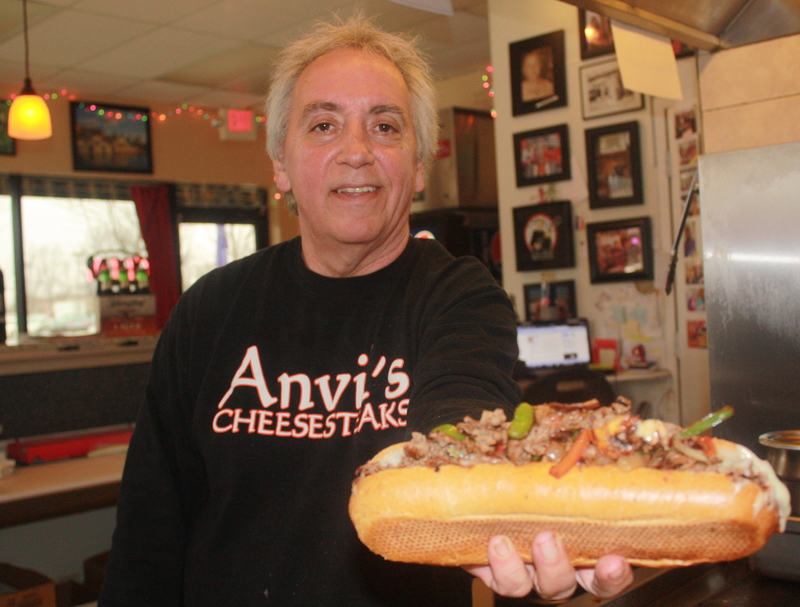 Our steaks are cut fresh daily, grilled to perfection with your choice of ingredients, and packed into a fresh baked roll. 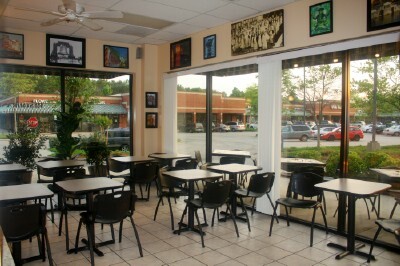 We are located in Swift Creek Shopping Center, south of the intersection of Jones Franklin and Tryon Roads in Raleigh, almost Cary.